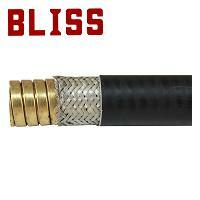 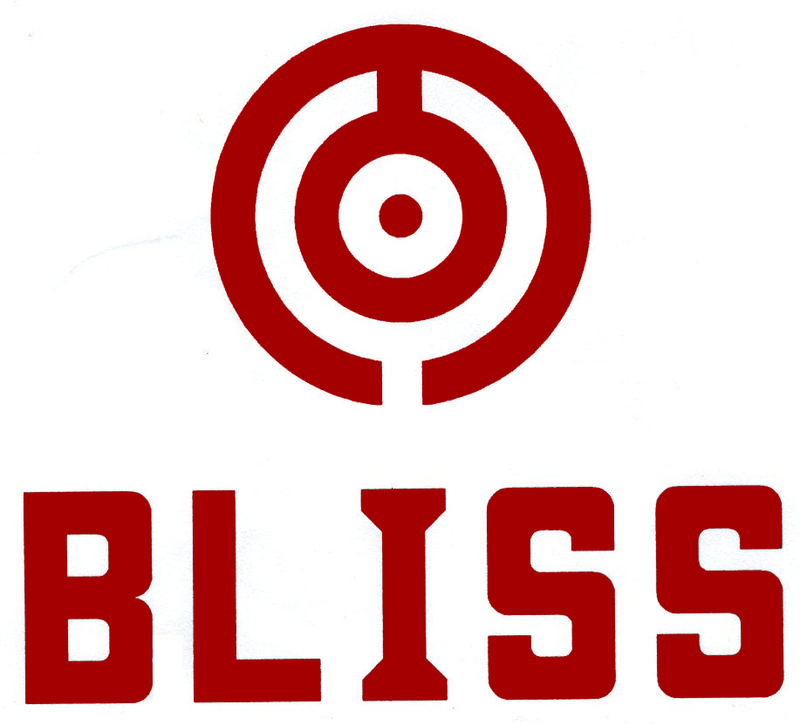 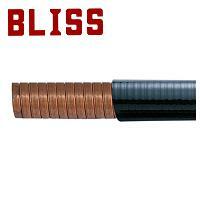 Flexible Conduit - Bliss Yih Enterprise Co., Ltd.
Copper core with PVC jacketed. 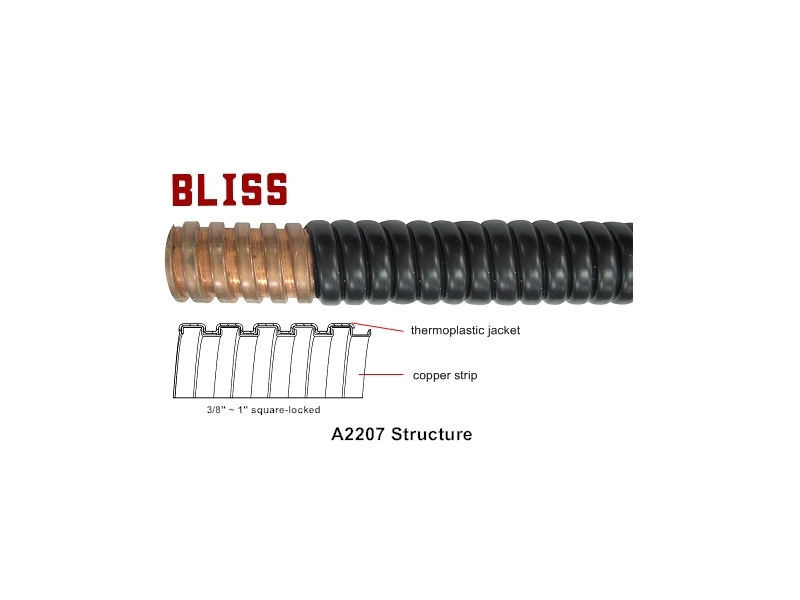 PVC jacket conforms with UL 360 that is flame retardant, oil and sunlight resistant. 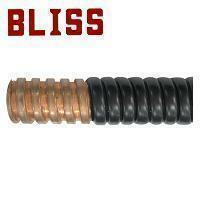 Temperature range from -10°C ~ +70°C. 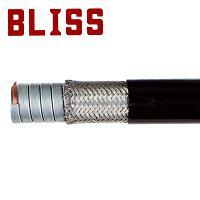 Light weight style, excellent flexibility and liquid-tightness. 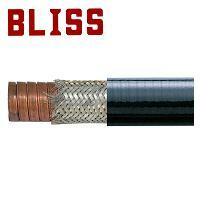 Use for mass production equipment, machine tools and any narrow space for electrical wiring applications.